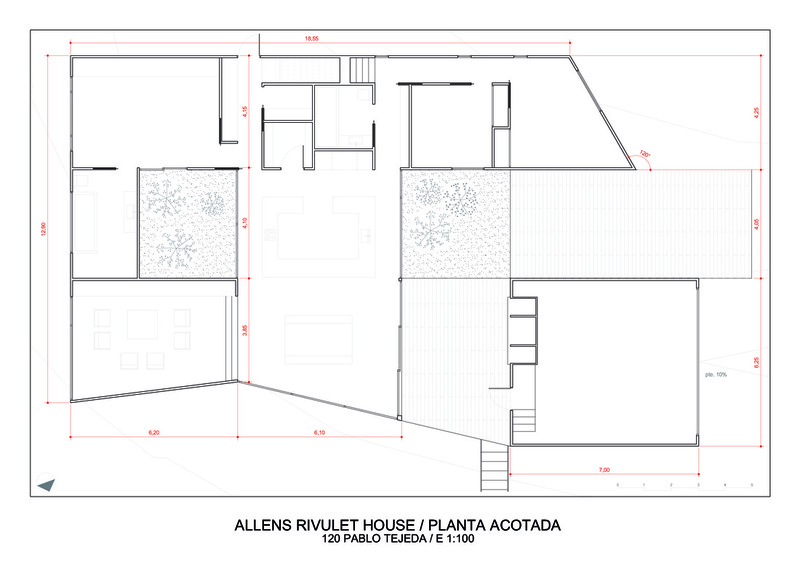 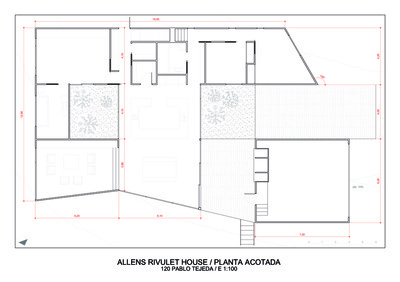 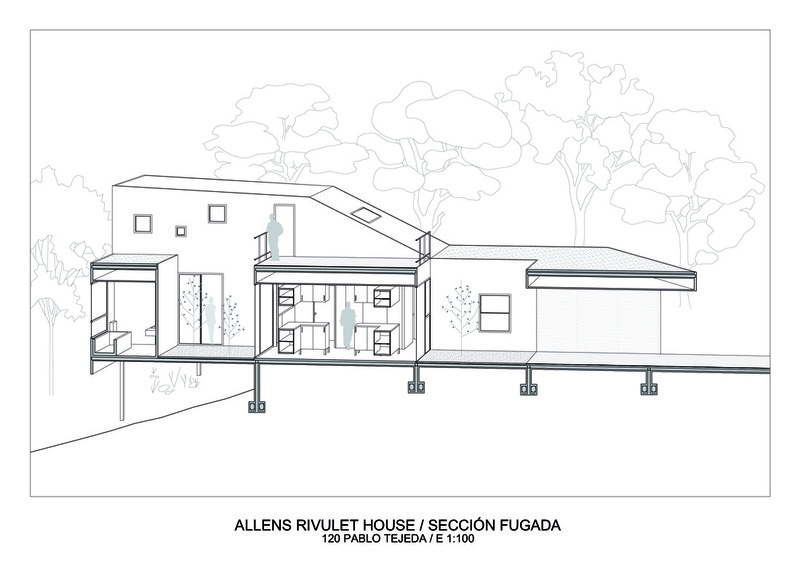 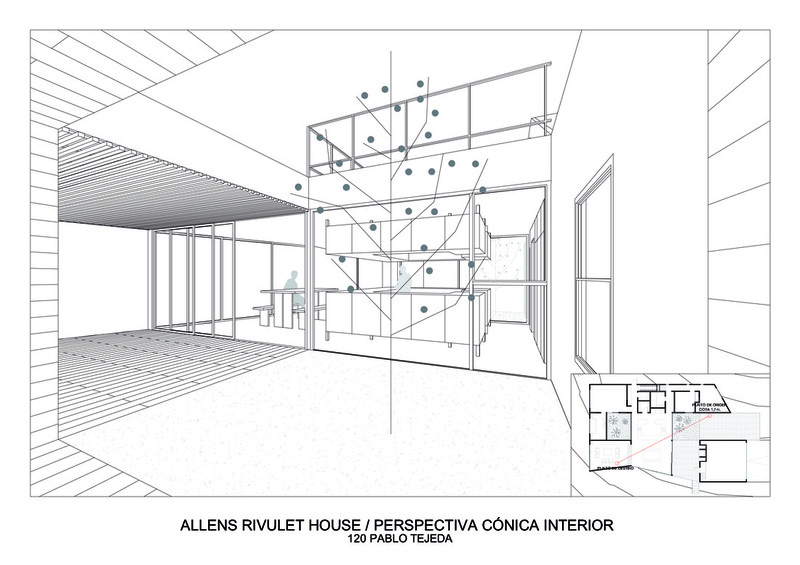 In this project I had to model the Allens Rivulet House, by Room 11 in a 3D modeling software, with the help of the magazines' plans and pictures. 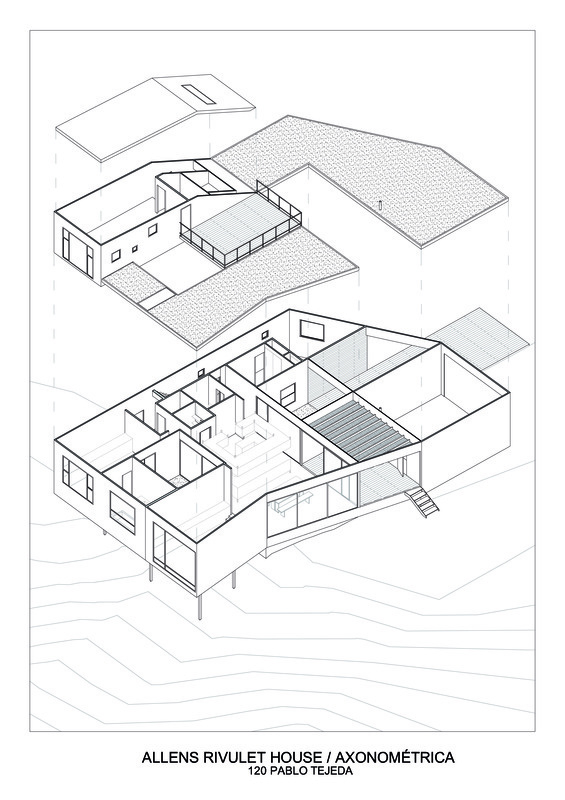 After that, I was asked to produce 2D and 3D images using just the line. 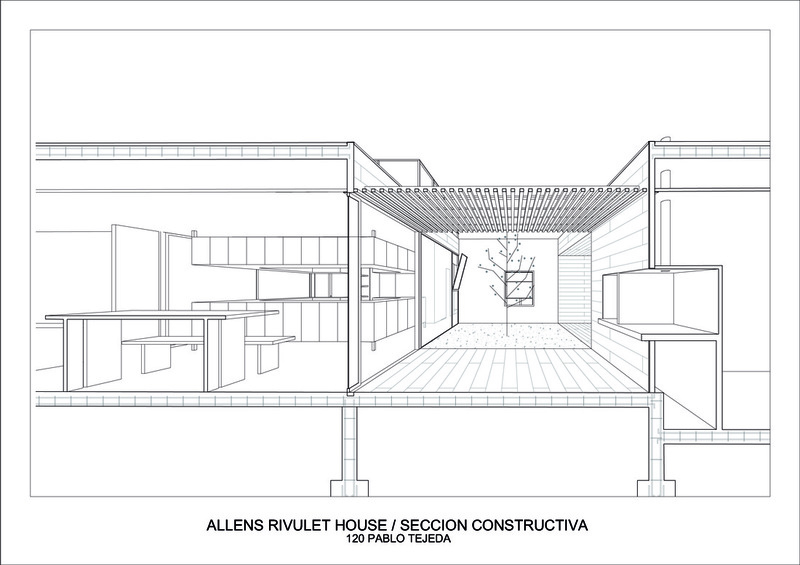 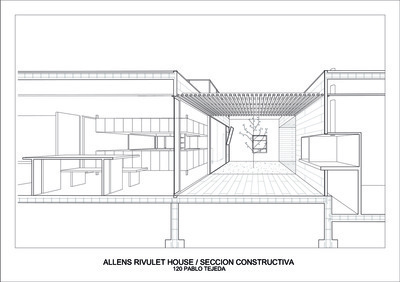 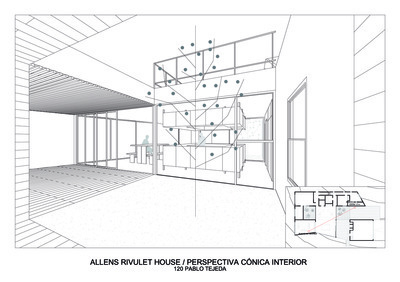 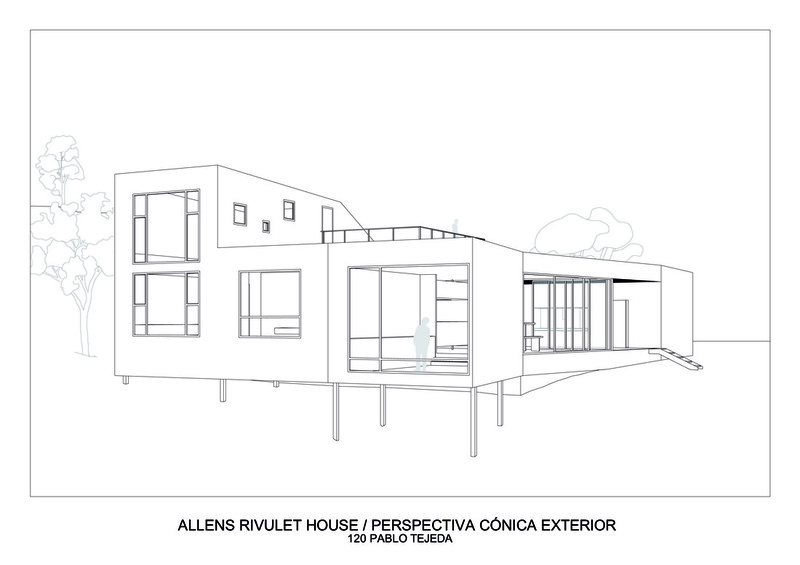 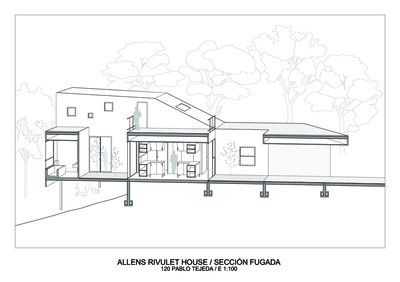 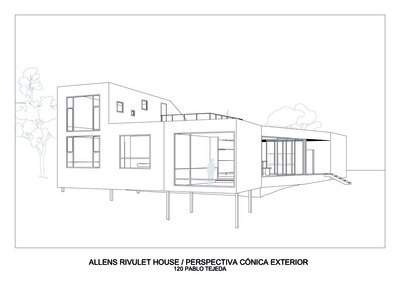 The final views are a floorplan, a section, an interior view, an exterior one, an explosion and a constructive drawing.